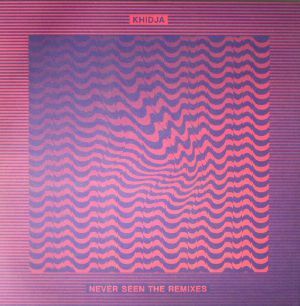 KHIDJA Never Seen The Remixes vinyl at Juno Records. 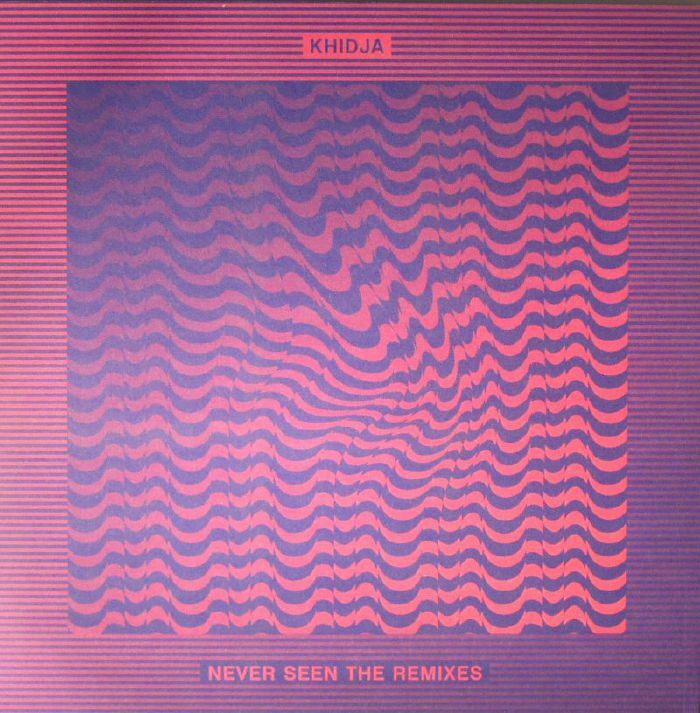 Stuart Leath flexes his contacts book with an all-star cast of producers and respected scalpel artists called on to rework cuts from the recent Never Seen The Dunes EP by Khidja. 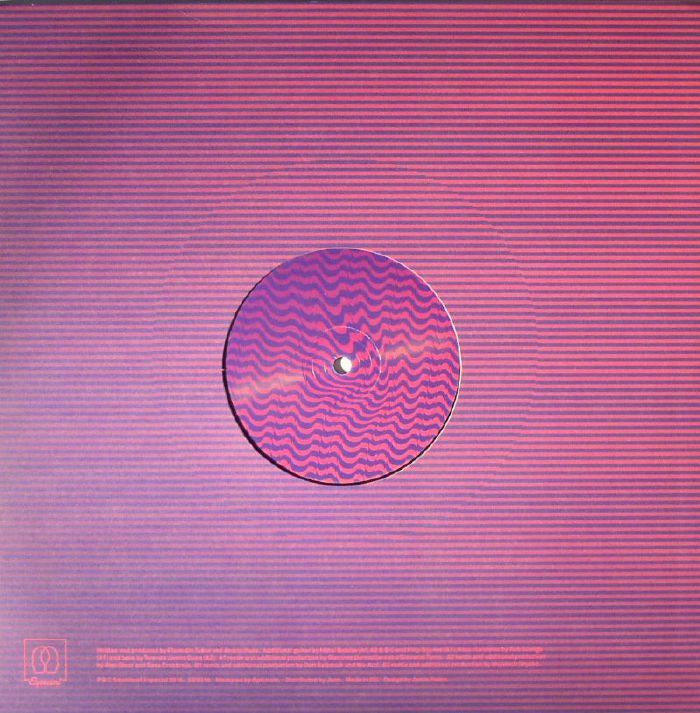 Any 12" featuring the collective talents of Discodromo, In Flagranti, Red Axes and Selvy on mixing desk duties should get you excited and this crew bring the disco heat. "Never Seen The Dunes" is given the Discodromo treatment, adding pulsating bass, driving arpeggio, all while allowing the bump of the original to keeping pushing things on. This is followed by In Flagranti's inspired 'Autobahn' retake of the deeper vibes of "Aura" which is apparently a huge favourite of the label. A matured cruiser that keeps the swing, it all leads to those strings and Eastern flavours gliding over for the perfect finale. Things head darker on the reverse, with Tel Aviv's shinning stars Red Axes, manning the controls for the scatter bounce of "Indecis" for the stand out remix. Twisted vocals, brooding FX and reversed guitar all atop a mesmeric kick, things just keeps going higher and higher. Finally "The Quiet Before The Red Stop" is tweaked by Selvy of The Very Polish Cut Outs and Transatlantyk fame, adding some club bump to Khidja's Balearic original.